We are committed to nurture and support the growth of preschoolers physically, intellectually, emotionally and socially. 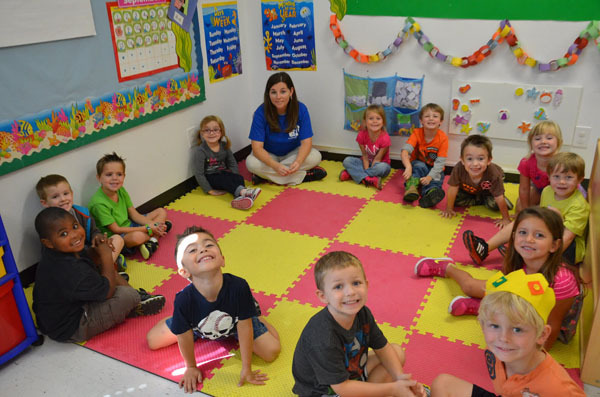 Our preschool environment provides a controlled access security system, as well as safety within and out of the classroom. Well designed classrooms and an outdoor playground provide activity space appropriate for gross motor skill development and active learning. 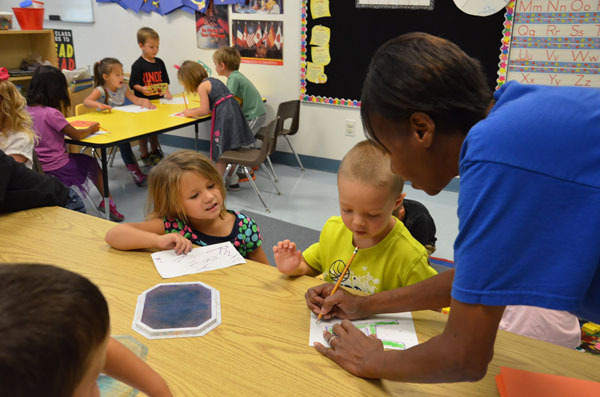 Because 90% of a child’s learning is established during the first five (5) years of life, our curriculum provides hands on learning experiences and activities for preschoolers beginning at 3 months through pre-kindergarten. Our goal is that children learn foundational skills to support a lifetime of learning. Mudpies has partnered with Frog Street Press to a develpmentally appropriate and balanced set of daily activities to help children grow and learn. Visit www.frogstreet.com for more information about our curriculum. 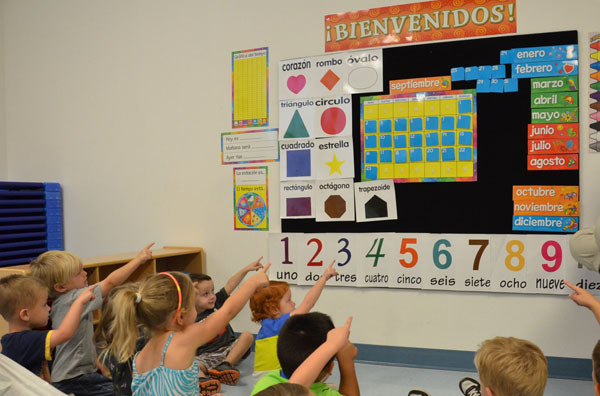 Our classrooms provide emotional stability by providing consistent, loving teachers, consistent routines within the context of the classroom, and the encouragement of strong parental involvement resulting in the partnership of home and school. We utilize the principals of the Conscious Discipline program developed by Dr. Becky Bailey to help chidren learn self regulation skills. Find out more about Conscious Discipline by watching this video or visiting www.consciousdiscipline.com. We believe preschoolers learn through play. Learning activities are provided to develop and nurture the interaction of each preschooler with his/ her teacher and classmates. Ultimately, we seek to serve the community by providing educational programs in a safe and nurturing environment. We welcome children at different levels on the developmental spectrum and our goal is to create a truly inclusive environment for all of the children in our care. At Mudpies & Lullabies Preschool, we believe that parent communication and involvement are the cornerstones of a successful early education experience. We invite parents to share information about family traditions and values, and we do our best to plan learning experiences that integrate those ideals. Respecting your role as your child’s first teacher, we also rely on your input to better understand your child’s developmental needs. Our teachers and directors are always available to answer your questions, to review your child's progress or to discuss any concerns that you may have. To stay connected, we utilize Kid Reports digital daily sheets so parents and teachers can easily communicate.